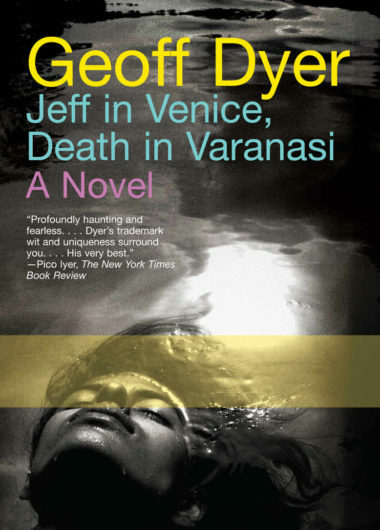 In Venice, with the Biennale in full swing, disillusioned hack writer Jeff Atman meets a beautiful woman and they embark on a passionate affair. In Varanasi, a man searching amid the chaos of India for something lost joins thousands of pilgrims on the banks of the Holy Ganges. He intends to stay for a few days but ends up remaining for months, gradually letting go of everything he has known.